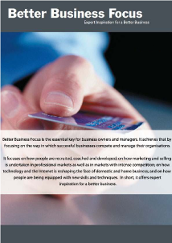 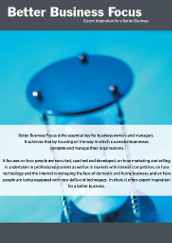 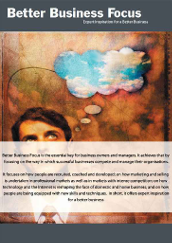 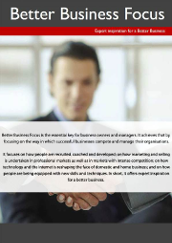 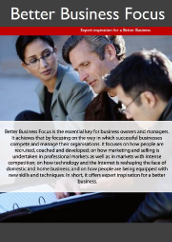 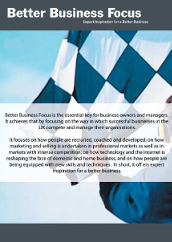 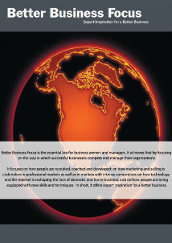 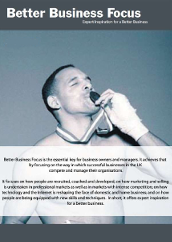 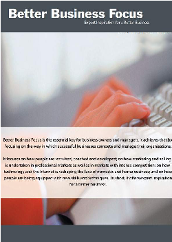 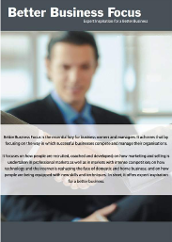 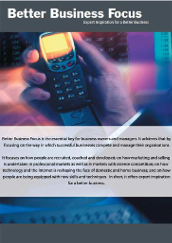 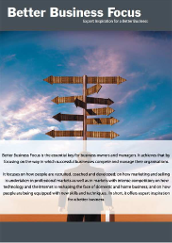 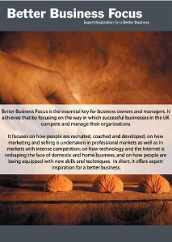 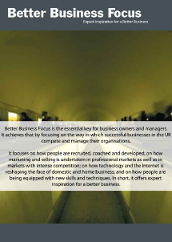 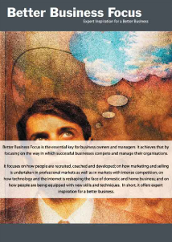 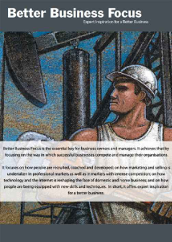 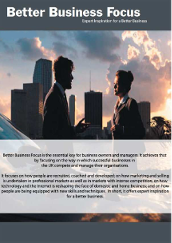 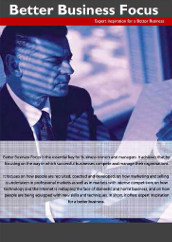 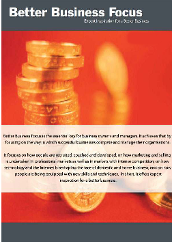 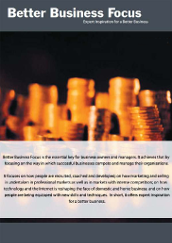 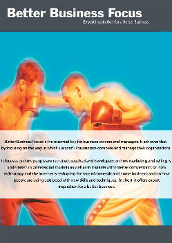 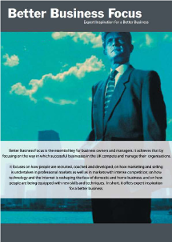 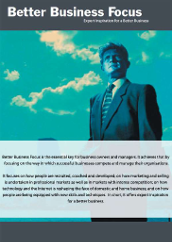 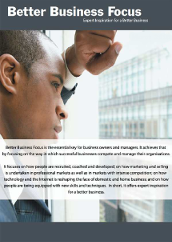 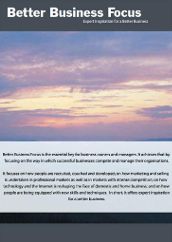 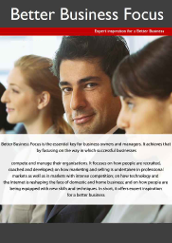 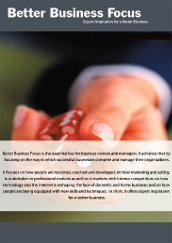 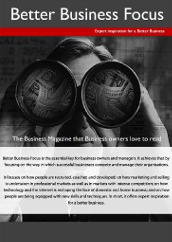 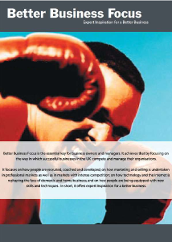 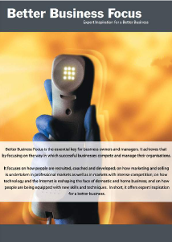 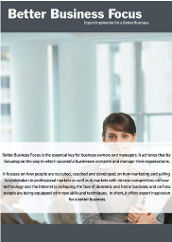 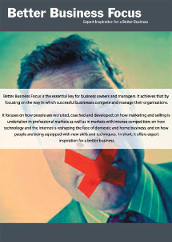 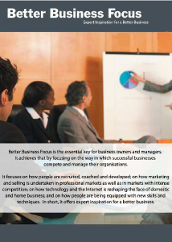 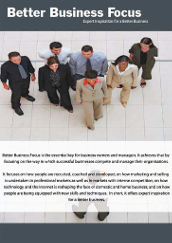 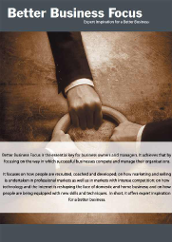 Now you can download past editions of Better Business Focus for your Kindle! 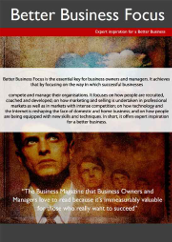 We have a choice of 42 past editions available for you to download for free. 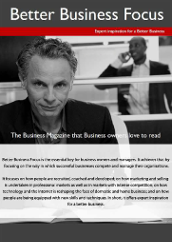 Simply click on the links below to download – it’s as easy as that.